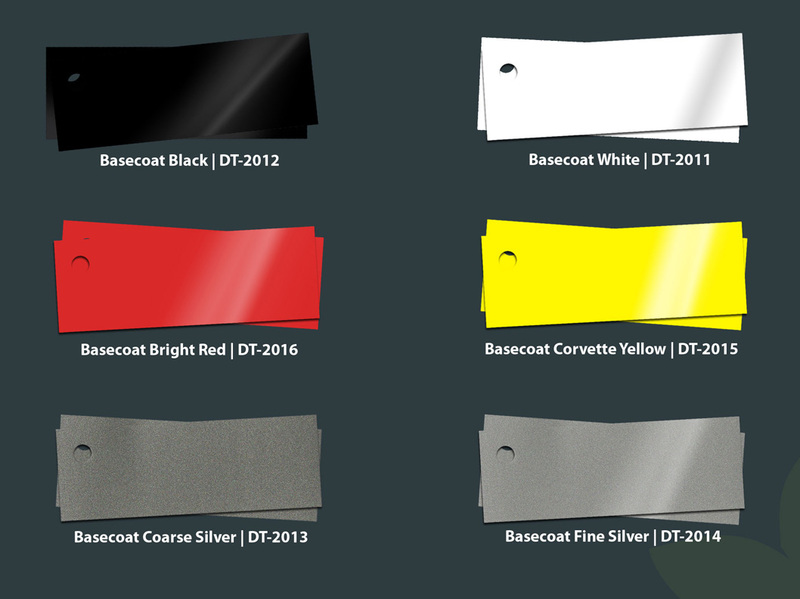 Our Basecoat products provide uniform appearance at application and retain color for many years without fading. 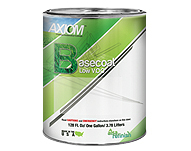 Large line of basecoats for all your painting needs. 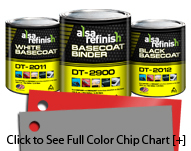 AlsaRefinish basecoats range is an ideal use for vehicle refinish, commercial vehicles and equipment. Excellent for repairing existing OEM two and three stage systems. 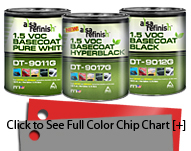 Formulated with the highest quality range of lightfast pigments to meet the OEM color standards.